It seems appropriate at this time of year to be slightly more serious for a moment. Earlier today, much of the country (with the notable exception of Lord Sugar) observed two minutes of silence in remembrance of those who have fought and died over the years for the freedom we enjoy today. Each of my grandfathers was involved in a World War. My dad’s dad went to the trenches of Northern France in 1917 as a stretcher-bearer in the Durham Light Infantry and, though he was not injured himself, refused to talk about his experiences for the rest of his life. That lifelong silence, echoed in the brief two minutes we observed today, tells me all I need to know about the horrors that he saw and the memories he brought away with him, and yet by most objective measures, he was lucky. He went on to get married, father a child, and have a long and healthy life. Many of his comrades never had that opportunity. My mum’s dad, by a stroke of good fortune, was born in 1906, too late to be conscripted for the first world war, and too early for the second, but he still played his part. 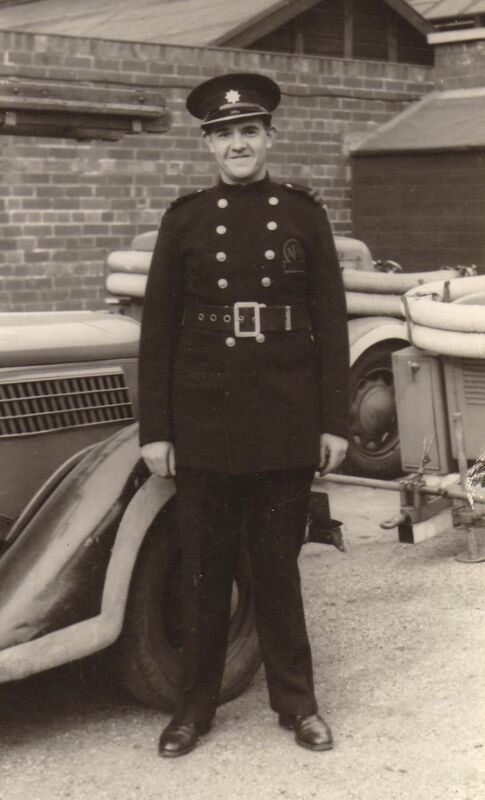 In 1938, he was enrolled into the Auxiliary Fire Service and spent the war waiting for the bombs to drop on Leeds. When he married my grandma in 1940, he was not allowed to leave the Leeds city boundary for his honeymoon, and they spent it here. Four years later, my mum was born, just before the D-Day landings. Stan wrote to his wife shortly afterwards: ‘It’s grand to know that everything has got over before the invasions started, because although I hadn’t said anything it was worrying me a lot when I thought what might happen to all the hospitals when the wounded began to come in…’ We take it for granted now that fathers will be on hand when their babies are born. My grandparents seem to have been communicating by letter about the birth of their first child. But again, they were the lucky ones, although the family was not entirely untouched. In Belfast, my grandma’s aunt, uncle and cousin were killed in their beds in April 1941, in one of the biggest air raids of the war. So yes, let’s remember the sacrifices made by others so that we can enjoy so much freedom today, but let’s not fall into the trap of thinking that the remembrance is all about the history we learned at school. As long as young men and women are still coming home in boxes or in agony, and families are still separated by distance or the scars of conflict, we must never forget. ~ by somethingblonde on November 11, 2010. Lovely post. 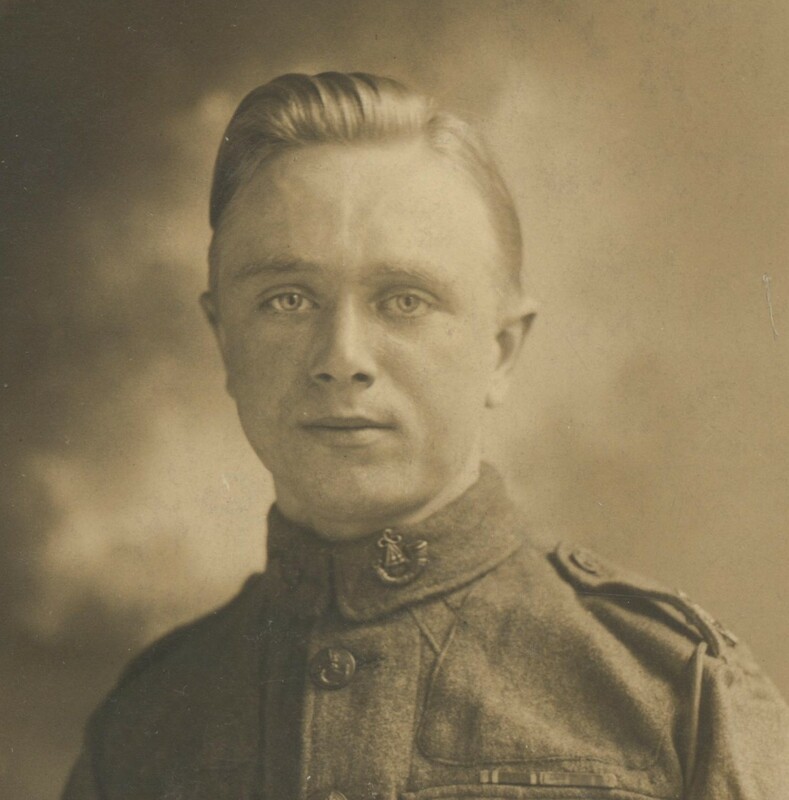 My mum’s great uncle Walter died at Passchendaele at the age of 24. They were all so bloody young. And like you say, they still are.